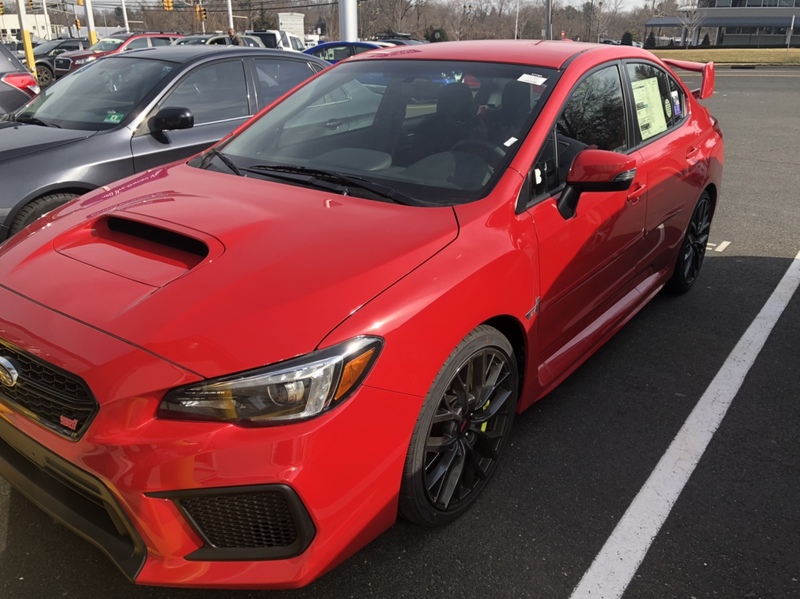 I got a 2019 WRB Limited WRX 2 weeks ago. MSRP was $35693 and got for $32041, which I thought was a pretty decent deal. That does seem like a pretty good price. I'm paying about $1k more for my limited w/ nav and a few options. I did find prices close to what you got, but it would have required shipping or traveling a distance to pick it up and I figured the $600 or so more to buy locally was a better option for myself. Nothing to lie about just hoping to help others as others have helped me. It was a car that was not on their lot and once it came in it sat on their lot for a total of 8 hours, I did not even let them detail/clean it or wash it. How should I go about proving it? I was more interested in the selling price of the car as it's printed on your documentation. It'd be helpful (for others shopping around ,like me) to have some sort of evidence of a great deal which can be utilized as bargaining leverage. I'm assuming "38k flat" = $38,000 selling price of the car before TTT? I was going to go out of state and get a DGM Limited with Nav and some other options (had sti short throw, compass mirror with homelink, led lights, floor mats, and trunk mat) and it was $35,776 on sale for $32641, but when I told my local dealer they said well we have the same thing but in WRB, only difference was instead of short throw shifter and homelink mirror it had sti shift knob and just compass mirror, but it also had the rear bumper appliqué. So I told them the other dealer was going to do a deal on all season tires, which they were and that the car had a short throw shifter. So they offered me 2 options. One was they would give me the car at the same price and install the short throw shifter ($32641) and then also give me a $250 gift card towards tires, and pay for mounting/balancing. The second option was to take $600 off still give me the gift card and mounting/balancing. So I went for option 2 cause I read the sti short throw really didn't make that big of a difference, especially if I could save $600. Other nice thing was since I got it local I didn't have to pay for state inspection and they offer free state inspections for life. After having it for a few days the dealer put my new tires on and proceeded to scratch all 4 rims, at least they owned up to it after I pointed it out and they replaced all the rims for me a week later and re-mounted the all seasons. Check your inbox and let me know if you need anything else. Any of you guys know if 2014 STI wheels will fit our 2019 STI? Clearing brembos? Would you mind sharing the ur STi's spec and price/sales sheet or quote from the dealer with us? It'd be really appreciated!! I personally have the OEM BBS Gold ones from the 2011-2014 STI era. Find More Posts by Mr.Impreza. I got WRB Limited w/o factory option for $31k after taxes. $29534 before taxes and after cash incentives. Thanks for the input, just one more question, can I ask which MA dealer it was? much appreciated!! 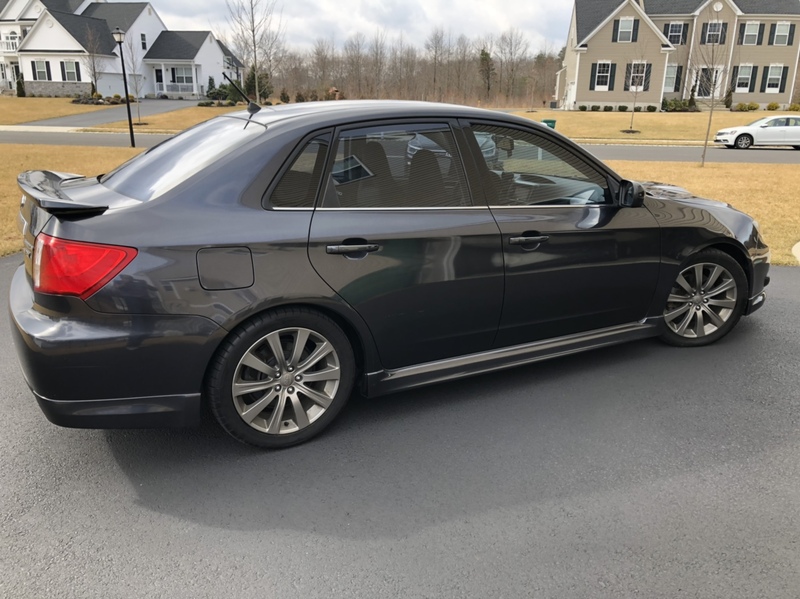 Anyone use the Costco purchase program to get a wrx. I am just curious about pricing. Any chance you can send me the same again? You guys think 225/40/19 Continental DWS Extreme all season tires will be OK with the STI? No. It comes with summer tires, so keep those for spring, summer, and part of fall. Get a separate set of wheels and tires for winter. You live in a place that gets significant winter weather. Don't be stupid. Don't run All Seasons. AS tires are for places like VA that only occasionally get winter weather. Get a winter set on 18s (unless you can fit 17s over the brembos, then get 17s instead) to get more sidewall. And get a set of Blizzaks, Nokian R3s, or X-ice tires. Check your inbox, let me know if you need anything else. We got our "19" a bit ago. Already put 1900 miles on it and it's all going great. Very fun car. Got it at 32k$ @ 1.9% thru Subaru financing. Pretty happy so far. Only Coral is the in car usb ports that say 1/2 amp but dont actually charge a device? Any way thanks all who gave us advice! Really? The 19s have 2.1A USB ports. 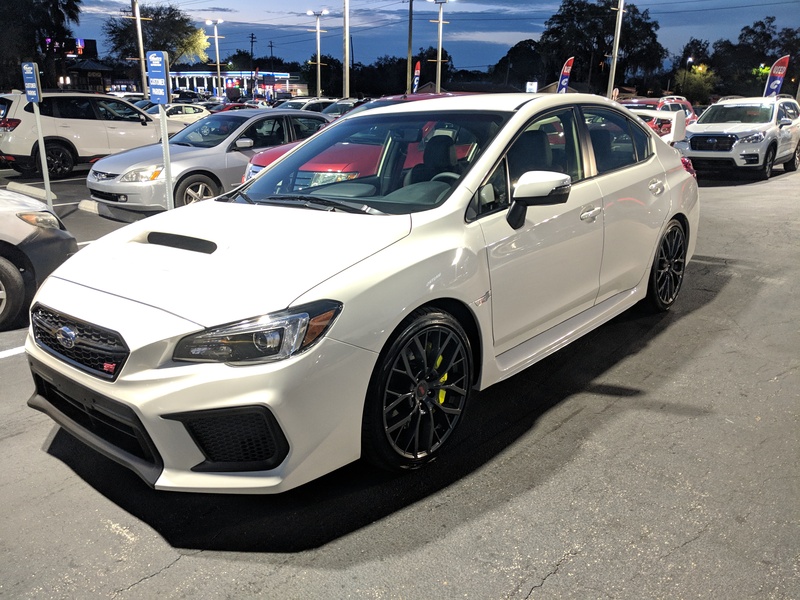 Picked up a 2019 base sti with some options the other day. They took $4,000 off sticker. Got my 19 base w/ short throw two days ago. I didn't order it, but I did have to wait about 6 hrs for a dealer swap, does that count? Anyway, got it for 34509....right around 4k off. Couldn't be happier with purchase! I certainly hope you mean an STI, not a base WRX. Otherwise that's some unscrupulous dealership markup. Miss my tint,flaps and rain guards.......they be in the works. Not quite 34.5 like you guys got, but I wasn't going to walk over $100. Options: short shifter, weather tech mats, cargo mat, rear bumper applique, home link autodim mirror.